The fine art photography of Park City Utah photographers Jared and Trish McMillen. McMillen Fine Art Photography Park City Utah gallery. 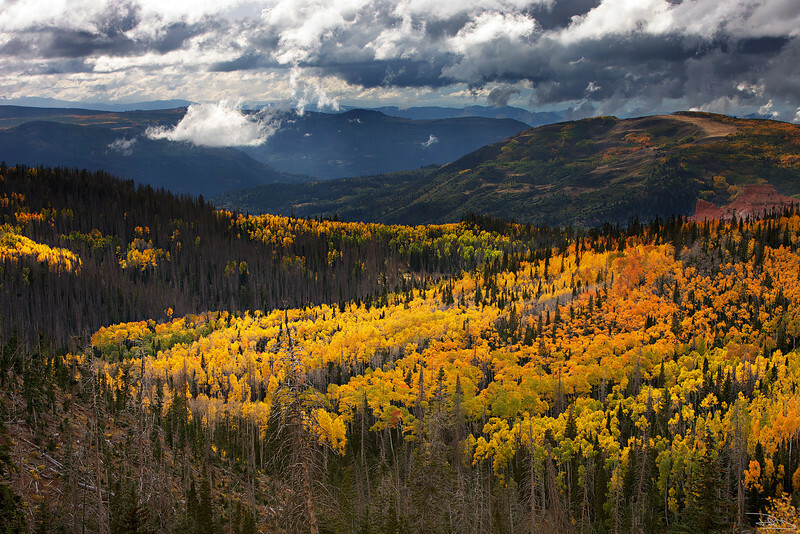 Clouds linger above the Ashdown Wilderness area in Utah as the colors of Fall are in full force.